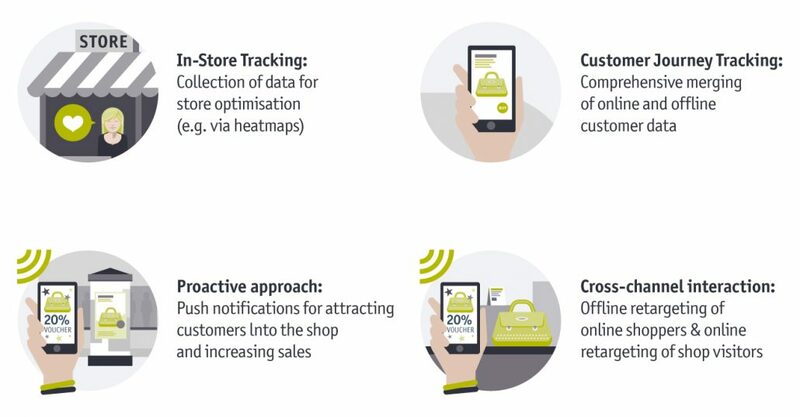 Customer’s offline shopping behaviour can be merged with the online world via Beacons. 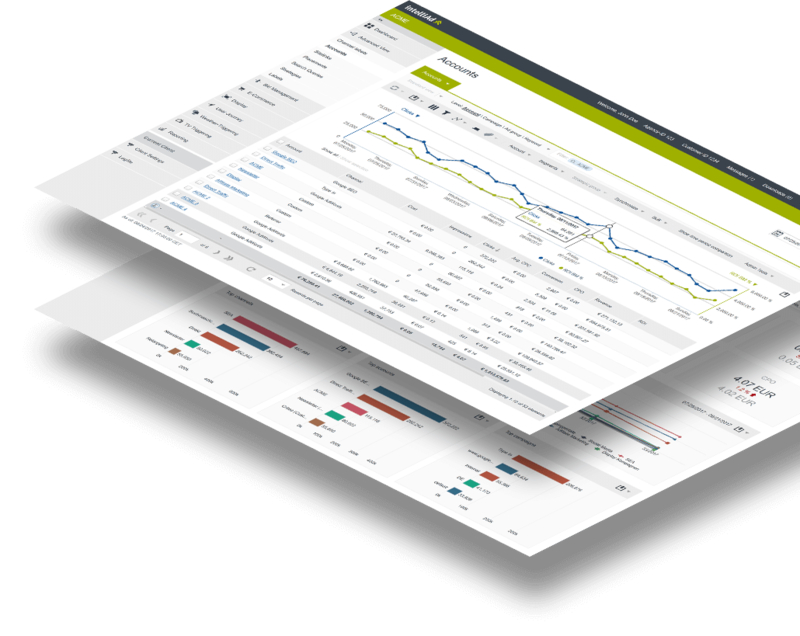 This enables you to tailor offers and content to the needs of an individual user and creates genuine added value. The little signal emitters form a connection via Bluetooth with the end devices in the vicinity, allowing you individualised contact and efficient retargeting. The offline component in the user’s customer journey can be integrated with the data gained at the point of sale. 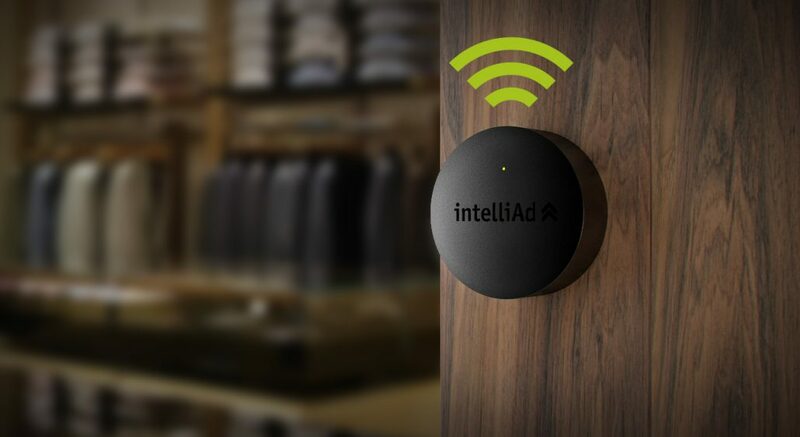 With the help of Beacons, advertisers can now track when a user is researching a product online and then buys it in the physical shop. This provides critical information regarding the interaction between online advertising and offline sales. 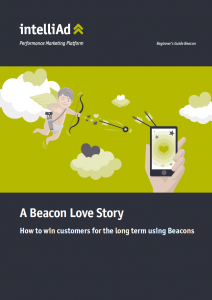 It is not only retailers who stand to benefit from the use of Beacons. Customers or visitors at trade fairs, events, stadiums, railway stations or museums can also be offered an additional service through this intelligent technology. 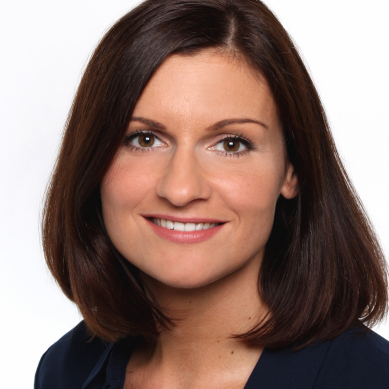 Furthermore, important insights into visitor streams or customer needs can also be obtained. Do you have any further questions regarding Beacons?